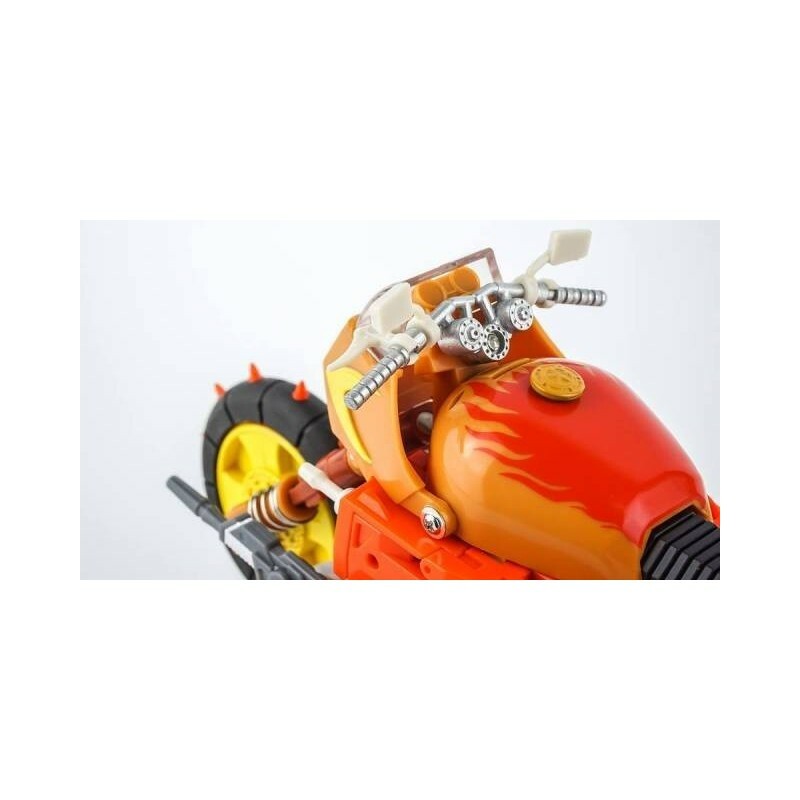 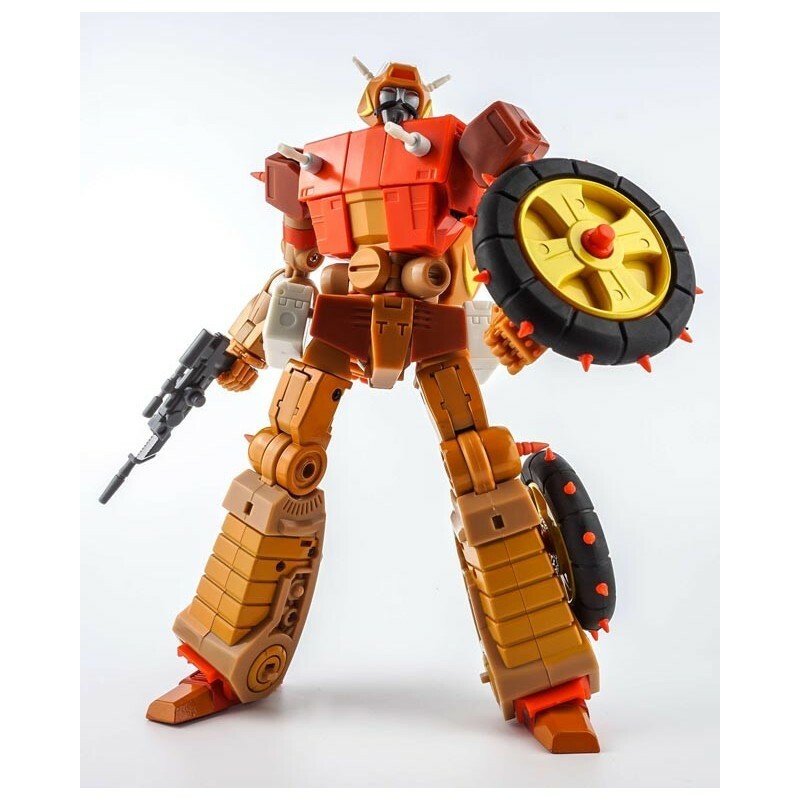 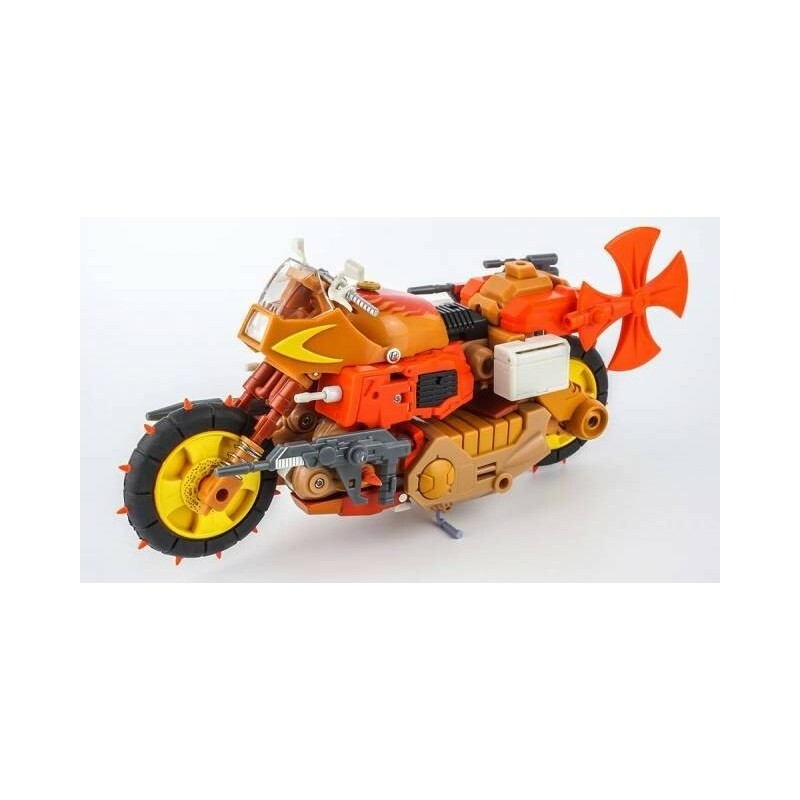 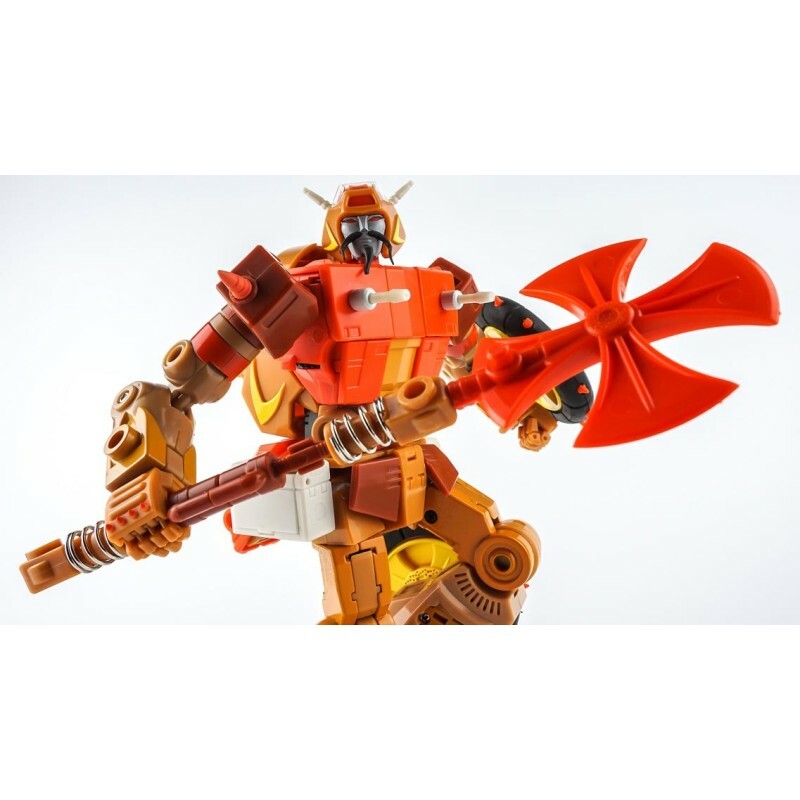 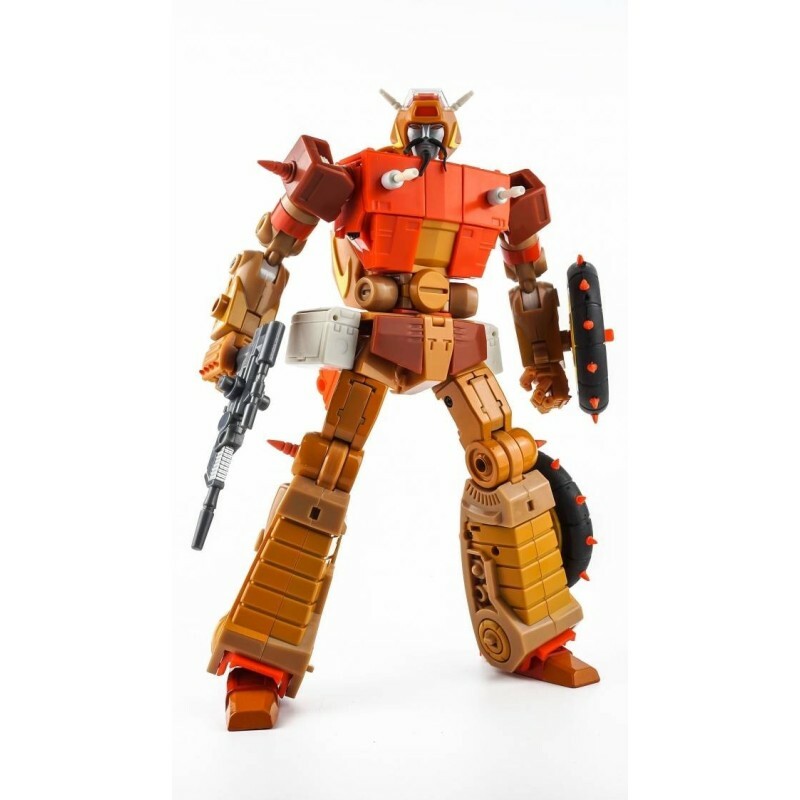 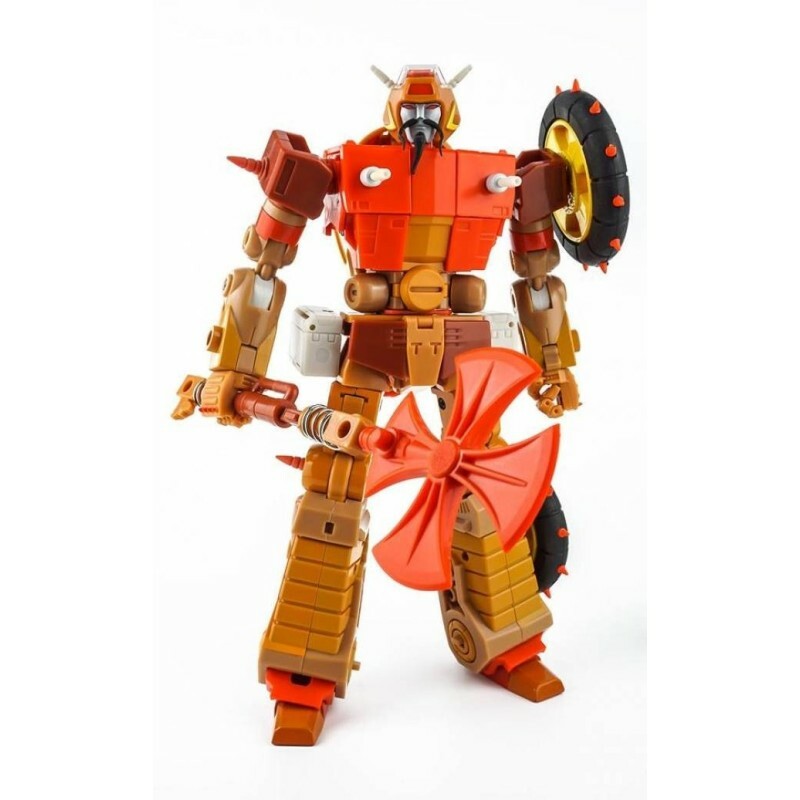 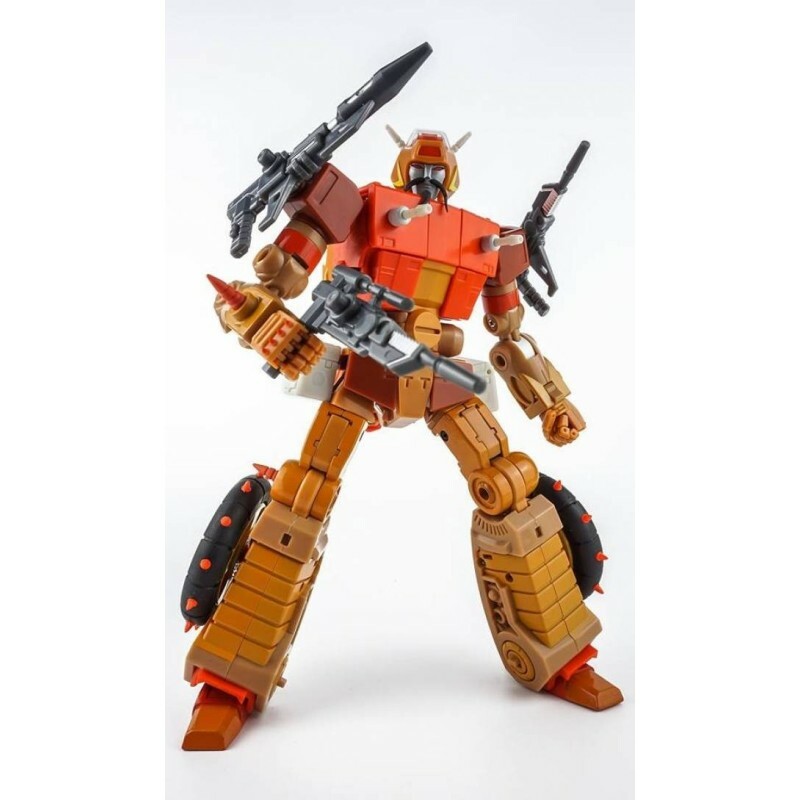 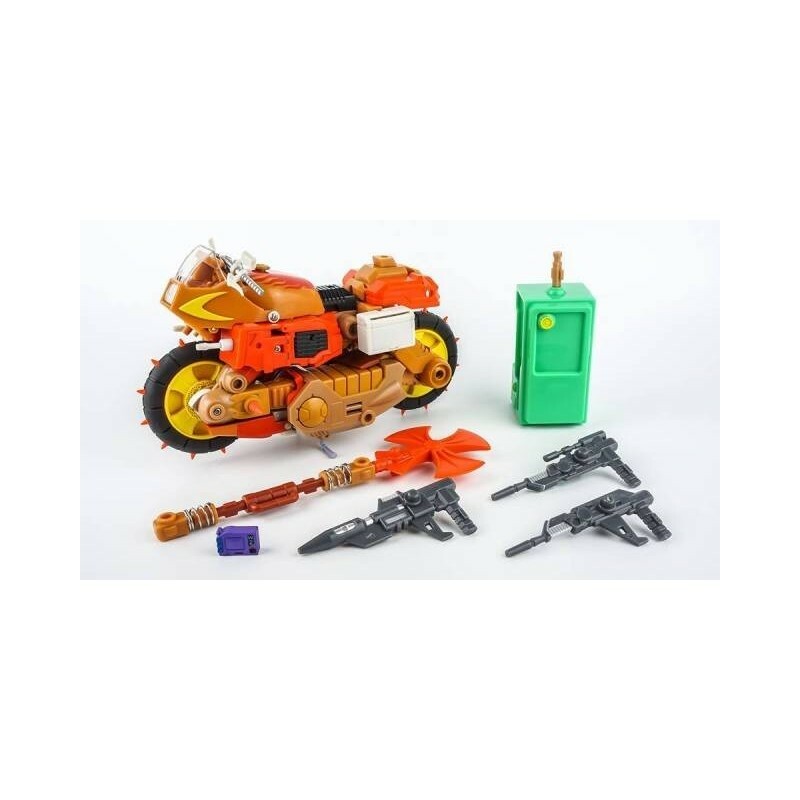 Crash Hog stands 21cm/8.3" tall in robot mode, transform from Robot to motorcycle. 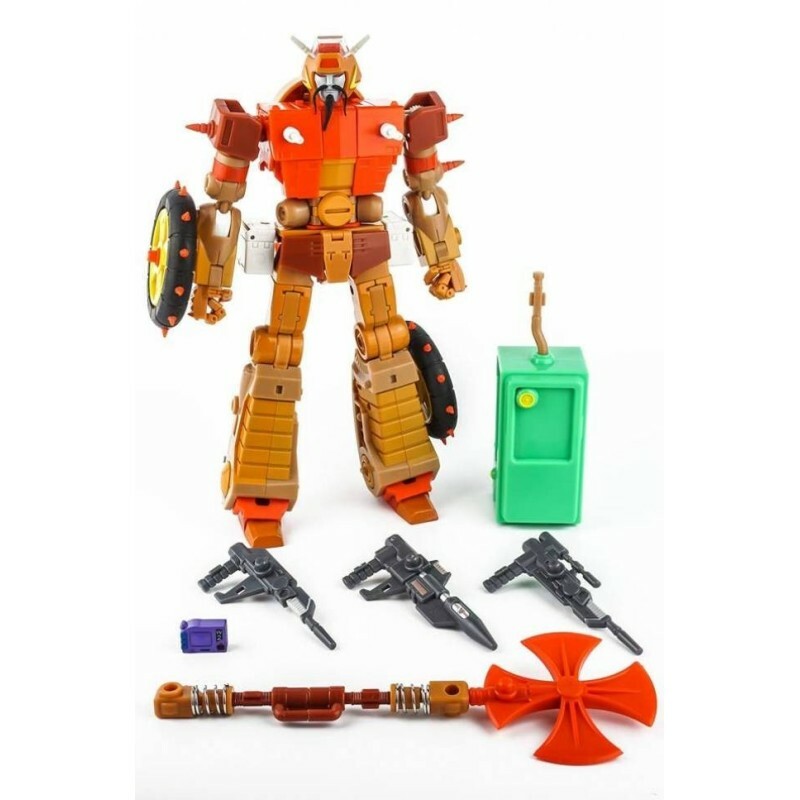 Each chest/head/ arms can be exchangeable to form new robots. 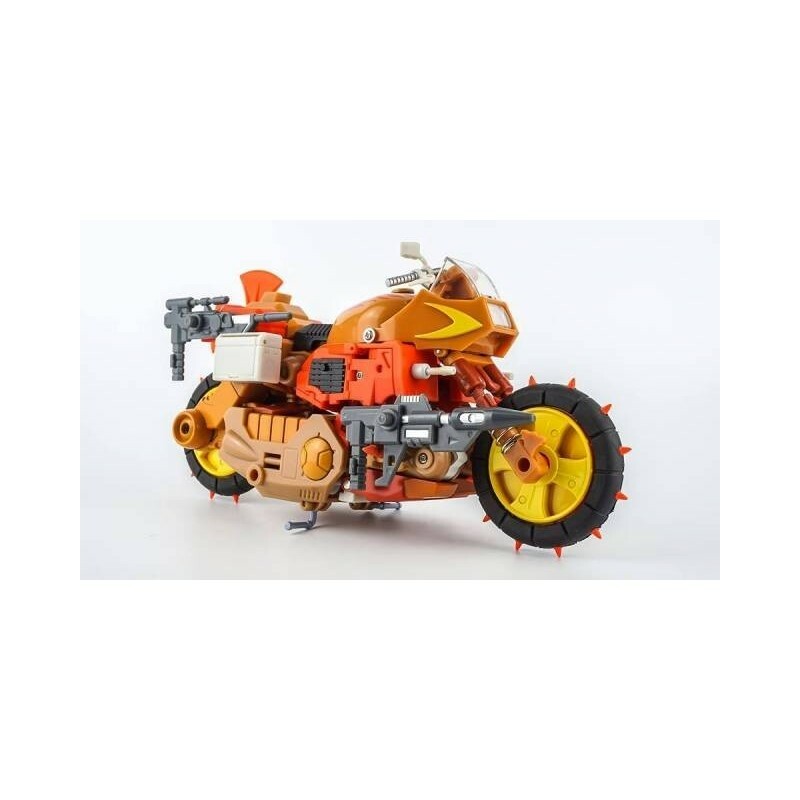 Motorcycle front wheels has two different way of transformation! 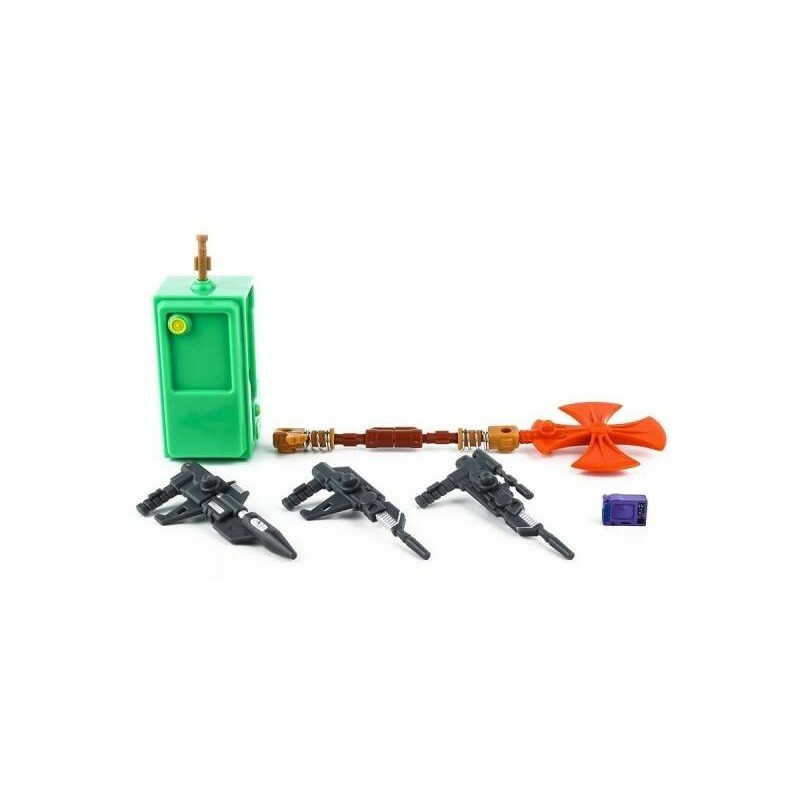 Attached images are pre-production samples only, final may vary.